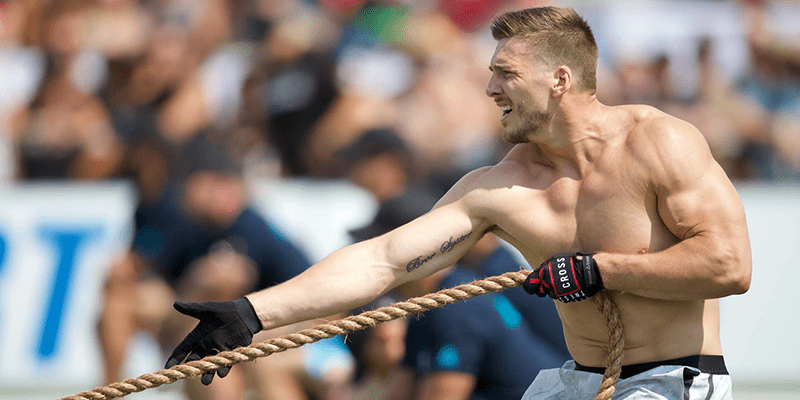 2019 CrossFit Games Updates – An Elimination Style Opener! An update to the rules for qualifying and competing at the 2019 CrossFit Games. “In addition to the newly sanctioned events, CrossFit, Inc. announced details on the competition seeding at the 2019 Reebok CrossFit Games in Madison, Wisconsin. The 2019 Games will open with elimination events to qualify 10 competitors for the finals later in the week. Overall competitor seeding at the Games will be determined by athletes’ scores in the 2019 worldwide CrossFit Games Open. Athletes who do not participate in the Open (and thus do not receive an Open score) will receive the lowest seeding and will compete in the first qualifying heats at the 2019 Games. Higher-seeded athletes will compete in later heats. Any athlete who qualifies for the Games as a national champion or with a top-20 placement in the 2019 Open can improve their seeding and possibly qualify for a bye-out of the first qualifying elimination round by winning a sanctioned event, regardless of whether that sanctioned event occurs before or after the Open in the 2019 competitive season.